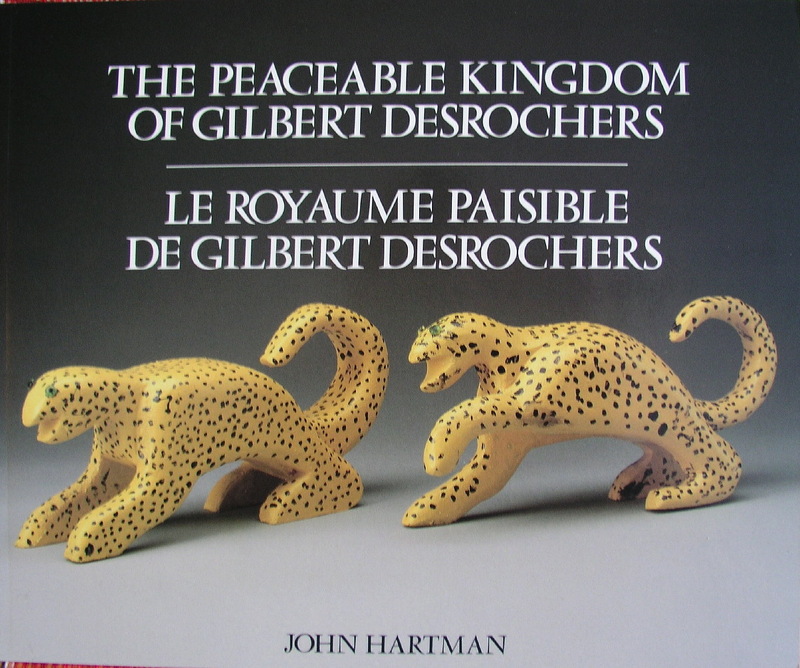 The Peaceable kingdom of Gilbert Desrochiers, by John Hartman. Excellent 71 page catalogue which accompanied the 1992 exhibiton held at the McMichael Canadian Art Collection. ISBN 0-7729-8811-0. Text in French and English. 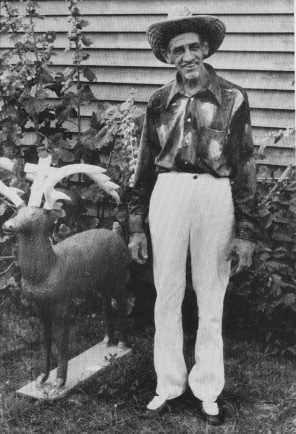 Tells the story of outsider artist Gilbert Desrochiers with many photos of him at his "compound", and many colour plates of his work. New condition.